Design is at the heart of contemporary society and culture. It’s also at the core of UTS, which has a place among the global elite in this field, with the School of Design named among the world’s top 30. According to the 2017 QS World University Rankings by subject (Art and Design), UTS School of Design now sits at number 29, a rise of two spots from 2016, placing it as the leading Art and Design School in NSW. UTS Design’s success also stems from its broad disciplinary expertise, with academic experts in six disciplines: Animation, Fashion & Textiles, Interior Architecture, Product Design, Photography, Visual Communication, plus an Interdisciplinary studies stream focused on design history, theory and thinking. The School of Design is strongly connected to industry, global design culture and social justice issues. For example, students have benefited from partnerships with major companies such as Google and Westfield. 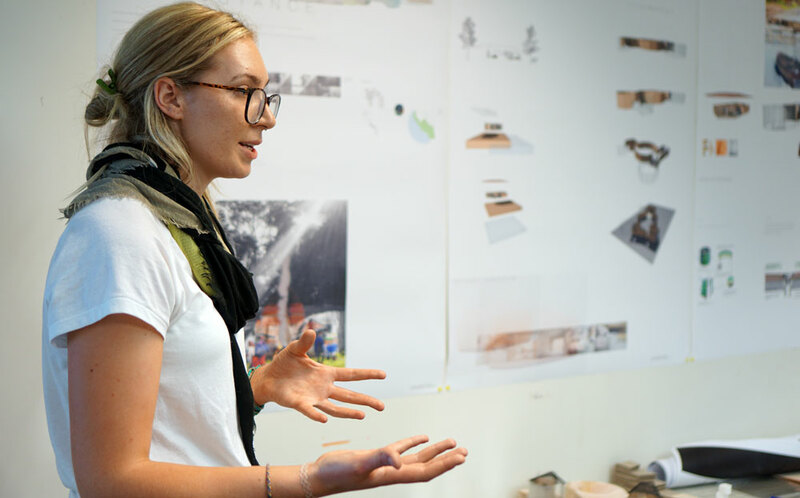 The studio-led format championed by UTS Design, includes an emphasis on indigenous engagement and international experiences through its global and on-country studio programs. 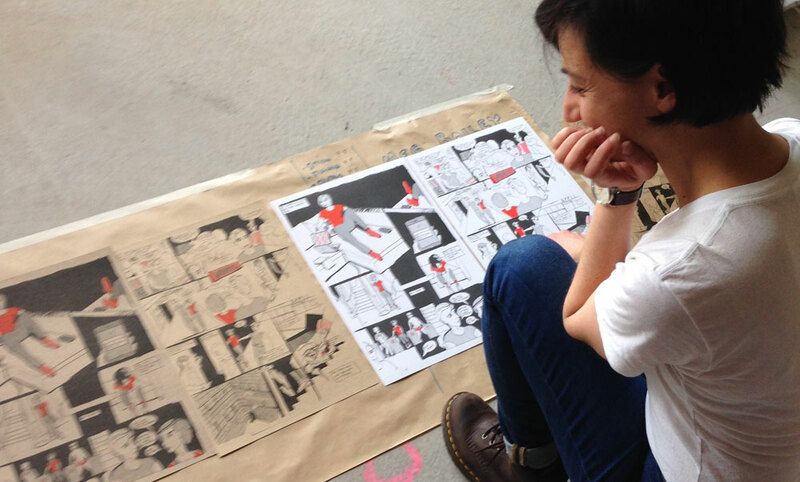 These encourage students to experience the world, raising students’ social awareness and situating them in the context of the international design discourse. © Copyright UTS - CRICOS Provider No: 00099F - 14 December 2017 10:39 AM. The page is authorised by Deputy Vice-Chancellor and Vice-President (Corporate Services).